If you are looking to train in the best Self-Defense & Fitness programs in the Albany and the Capital District area, come see us today. We're offering the most comprehensive self-defense curriculum, the highest quality of instructors and a warm, beginner-welcoming environment. 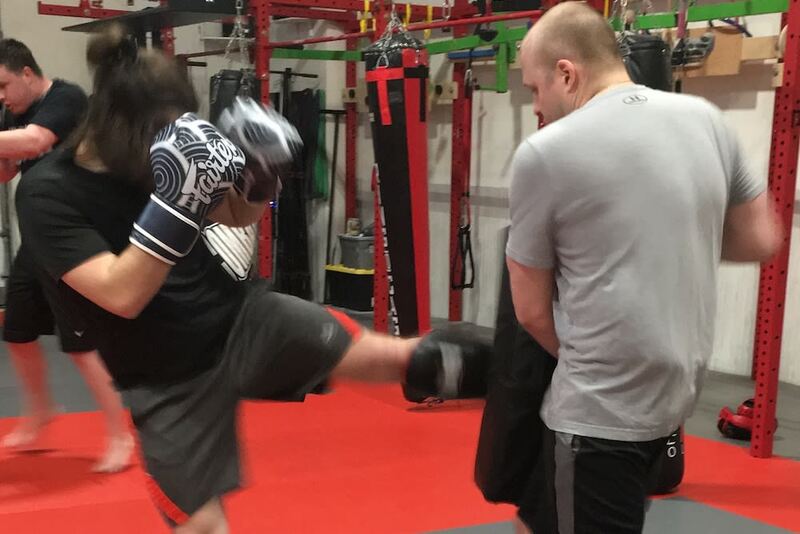 Walk through our doors and into our beautiful 6,500 square foot training facility, speak with our friendly staff and students, and you will see why we are the fastest growing Martial Arts school in the Capital District. From Muay Thai and Brazilian Jiu Jitsu to Krav Maga and Mixed Martial Arts, we truly have something for everyone here. All experience levels are welcome.